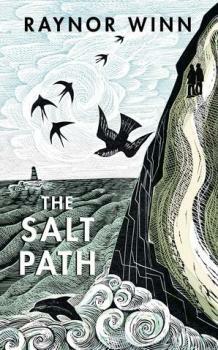 Win a copy of "The Salt Path", an uplifting true tale of the couple who lost everything and embarked on a journey of salvation across the windswept South West coastline. Name the place that's visited on our walking holiday Cornwall's Dramatic Northern Coast, that Raynor describes as "another quaint village that had been a fishing hub in a previous life, but was now more famous for Rick Stein's fish restaurants than for its fish." By entering you are agreeing to the competition terms and conditions. 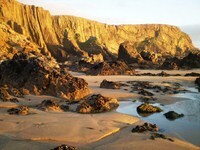 By entering you will be subscribed to our monthly newsletter, which updates you on our holidays and latest competitions. You can unsubscribe from the newsletter at anytime. Send us an email providing your name, a contact number, address and of course the answer, which you can put in the subject line, to mark@highpointholidays.co.uk . If you would like a copy of our 2018 brochure, please state 'Brochure Request' next to the answer. Winner will be notified by e-mail as soon as possible following the closing date of the competition.